Seru Rabeni (center) and team mates. 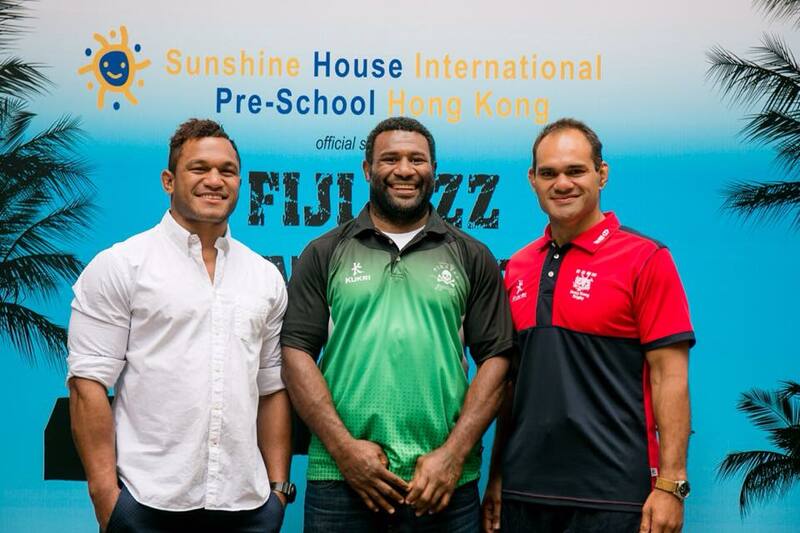 In 2015 Link Universal partnered up with famed Fijian Rugby player, Seru Rabeni to bring this all day auction based fundraiser to the Lupa restaurant in Central Hong Kong. Our guest of honour for the evening was of course, Seru and our all female guests lunched on a 5 course meal accompanied with champagne. Later on there was a family post lunch where the fathers’ and children were welcome. With a meet and greet plus photo opportunities with an array of Seru’s Rugby team mates as well as the option to bid on gifts donated by our sponsors, the day was a truly eventful one. Together, we helped to raise money to proceed with the build of a primary school in Nasolo, Seru’s Fijian hometown village. In 2014 Link Universal partnered up with the French Charity, Missione Possibile to bring what is our third ‘Working For It’ event, since the initiation of our charity. Our very generous sponsors donated gifts for our night’s auction where prizes included fashion wear, spa days, art work and jewelry. 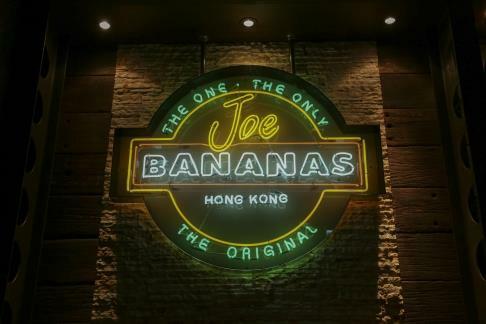 Held at the newly refurbished ‘Joe Banana’s in Wan Chai, Hong Kong, this was yet another successful event that raised money for the completion of a secondary school in Roong village, Cambodia. In 2014 Link Universal partnered up with Thelma Pesci to bring you ‘Watch My Mate Do a Britney’ our tongue in cheek rendition of a memorable moment in time associated with a global singing superstar. In our case, an individual agrees to the shaving of their full head of hair to raise money for Link Universal causes. 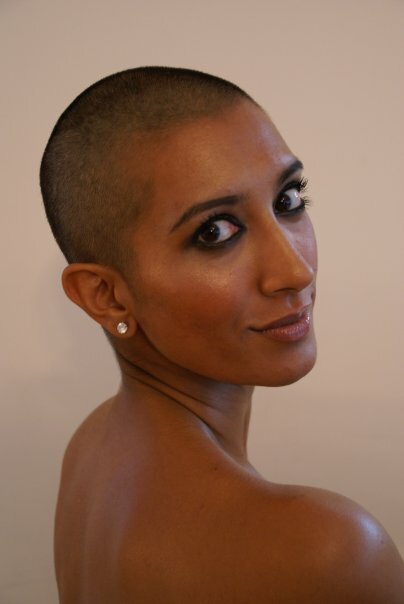 In doing so, this individual becomes a superstar, not only in their own right, but also to those whose lives are effected in a positive way through their head shaving endeavors! 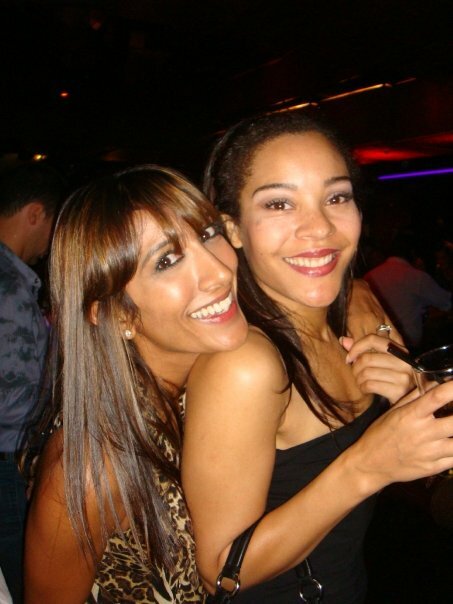 In July 2011, Link Universal partnered up with London’s Gore Hotel to bring The UK Champagne Soiree. Guests were treated to Champagne and canapes and the opportunity to bid for items at auction. With a guest appearance and performance by Roll Deep, the Grime musical collective responsible for the number 1 hits, ‘Good Times’ and ‘Green Light’, The Champagne Soiree was a truly spectacular, star studded night to remember. 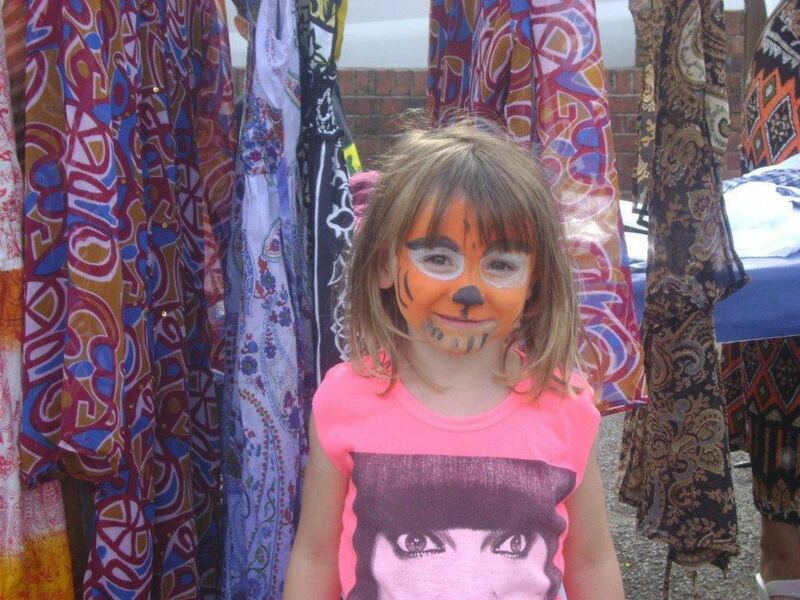 Funds raised were donated to the students we sponsor in Kenya. 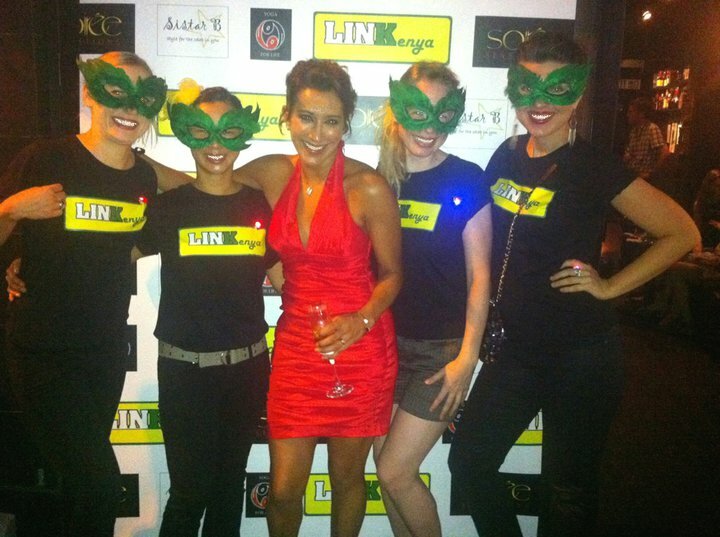 In June 2011, Link Universal partnered with the Soho Bar in Central Hong Kong to bring The HK Champagne Soiree. This was a night full of champagne celebrations, cocktails, canapes and items to auction, donated by our sponsors for the evening. 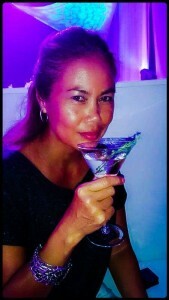 As such, the ever generous, Hong Kong movers and shakers turned up in force and really made the evening a special one. With many a photo opportunity, good music and people, our guests came together in celebration to support the worthy cause of funding the students whose education we support in Kenya. In 2009, Link Universal partnered up with our very own Fundraising Director, Mindy Tagliente, to launch Watch My Mate Do a Britney. Being a trail blazer and very brave woman, Mindy agreed to shave off her luscious locks to raise money for the children whose education we support in Kenya. By doing so, she has set an example and a challenge for others with long hair to shave it all off and make a difference in doing so. 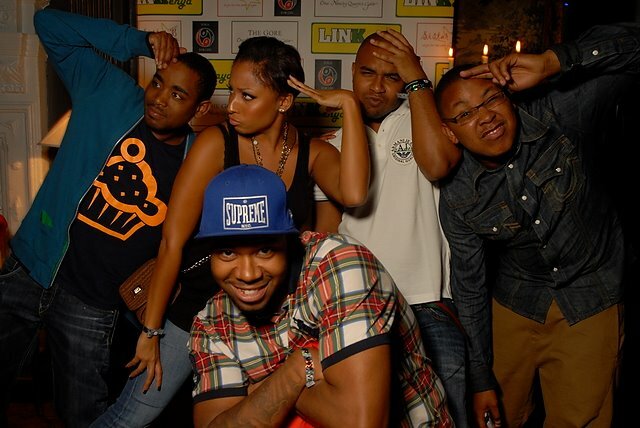 In 2009, Link Universal partnered up with Club 97 to bring our first ever ‘Working It’ fundraiser. This event attracted the affluent party goers and socialites in Central Hong Kong whose generosity and sense of fun made this night one to remember. Our sponsors donated gifts and auctions were held throughout the evening. With tunes courtesy of DJ Gruv, champagne, cocktails and canapes, a party atmosphere was inevitable. However, with posters and profiles of our sponsored students decorating the walls of the club, our guests were under no illusions that they were partying for a cause and giving the gift of education to those that needed it most.